There are so many different activities to do on your Northern Michigan vacation—from boating and hiking to shopping and dining—your day can take you from the beach to a nice restaurant in one fell swoop. 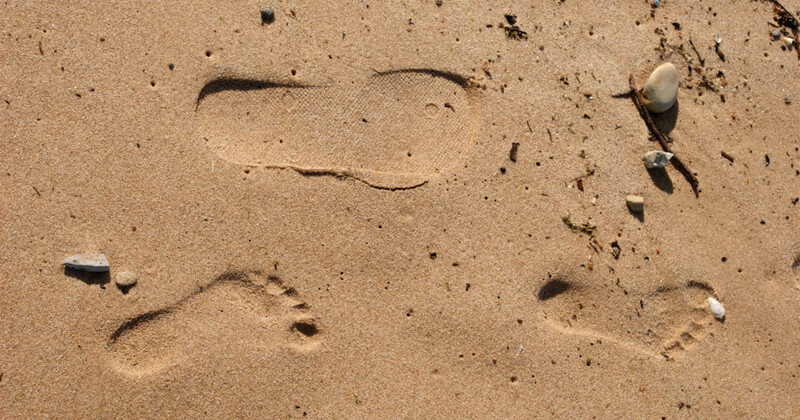 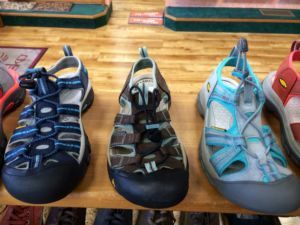 Having the right shoe for every activity is critical (as you’ve probably realized after getting a blister wearing nice shoes on what you thought was a “light hike”). 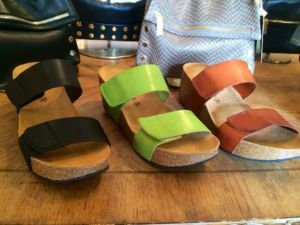 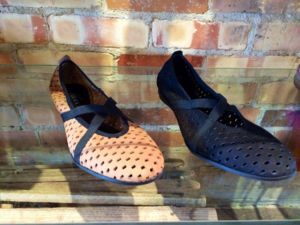 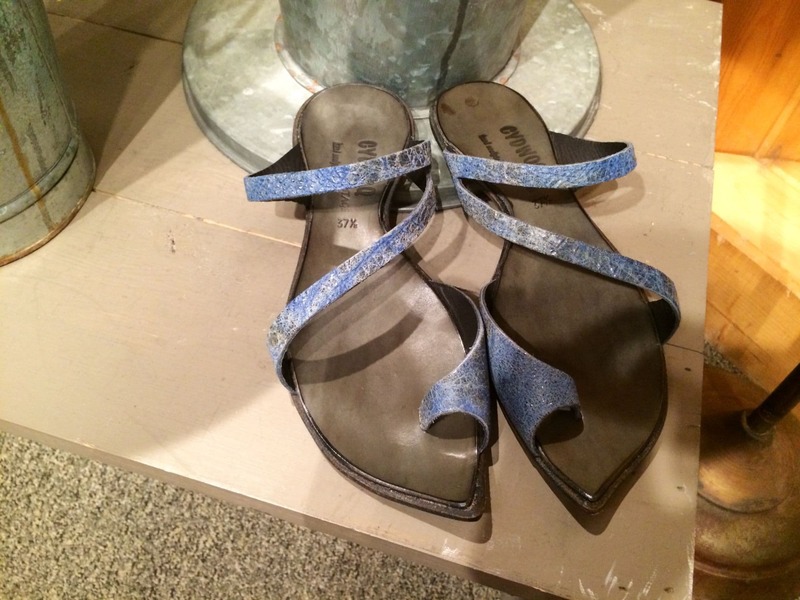 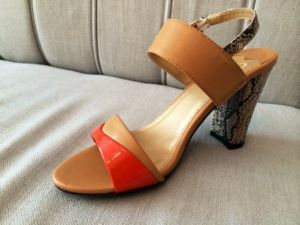 We’ve put together a guide of the best shoes to wear based on a quick scan of Traverse City shoe stores: check out these kicks during your next round of Traverse City shopping—your feet will thank you!